McDermott International, Inc. has formally named its flagship Derrick Lay Vessel 2000 (DLV 2000) during a ceremony at the Keppel Singmarine Shipyard in Singapore. 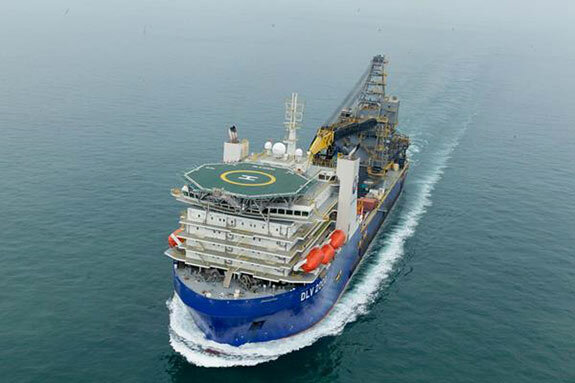 The DLV 2000 pipelay vessel under way during sea trials off Singapore in April 2016. 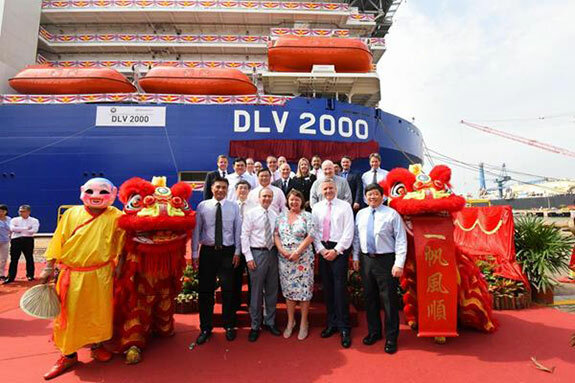 Leaders from McDermott International and Keppel were joined by the vessel's lady sponsor and celebrants during the naming ceremony of the DLV 2000, a high-specification deepwater derrick lay vessel at the Keppel Singmarine Shipyard. Leaders from McDermott International and Keppel during the naming ceremony of the DLV 2000. 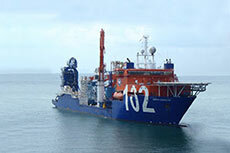 McDermott International has been awarded a contract for the EPC, transportation and installation of offshore pipelines. 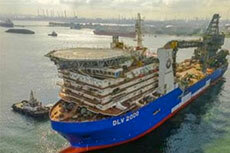 McDermott has announced the date of the naming ceremony for its DLV 2000 flagship pipelay vessel.